Poplar Springs has given two couples an all-expenses-paid wedding this fall. 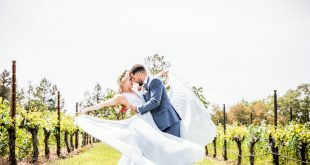 Warrenton, Va—On Friday, August 4, wedding venue Poplar Springs announced the winners of its wedding giveaway contest for October 15 of this year. 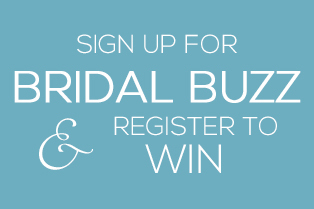 The cutoff date to enter the contest was Friday, July 28 at noon, and the rules originally stipulated that one lucky couple would win an all-expenses-paid wedding to be held at Poplar Springs. After interviewing the couples, however, the judges’ plan took a detour. 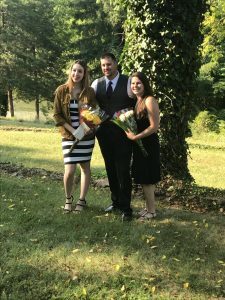 After their interviews, it was clear that there were two deserving recipients—Jessica Woychick and Chance McCahn, and Alyssa Davis and Jake Walker. With champagne and bouquets of flowers, the announcement was made in Poplar’s private Randolph Room that both couples would be wed on October 15, one in the morning and the other that evening. 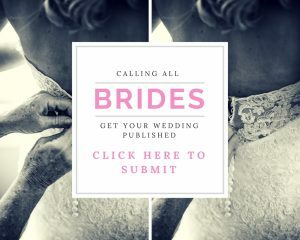 The wedding package includes the venue at Poplar Springs, 50 guests, rentals, invitations, catering, décor, a wedding cake, a DJ and photographer, floral design, wedding favors, a wedding dress or suit, and an overnight stay at Poplar Springs Inn. Mike Eisele, Poplar’s property principal and managing partner, agrees. 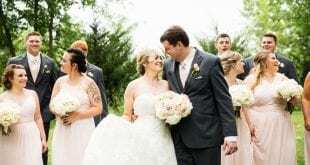 “We feel honored to have the opportunity to give two beautiful couples a head start on their new life together,” he says. 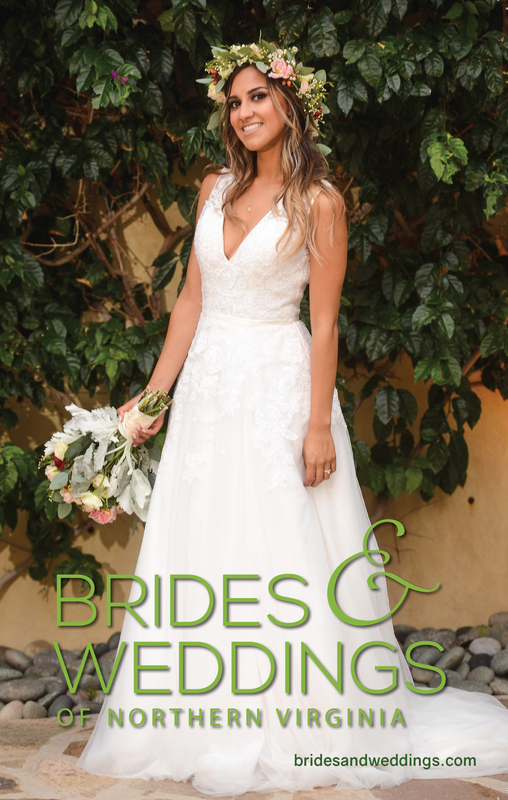 To learn more about weddings at Poplar Springs, call (540) 788-4600. 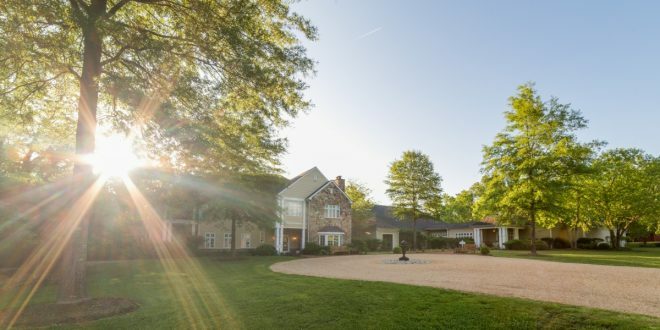 About Poplar Springs Inn, Spa & Manor House Restaurant: Located in Warrenton, Virginia, just 10 minutes from Warrenton’s Main Street and near historic Casanova, the historic property sprawls across 172 acres of landscaped countryside. The Inn offers 21 rooms, offering a fully equipped spa and fine dining at the Manor House Restaurant. The Inn specializes in corporate packages, weddings, anniversaries, and weekend getaways. For more information, visit www.poplarspringsinn.com, info@poplarspringsinn.com or (540) 788-4600.